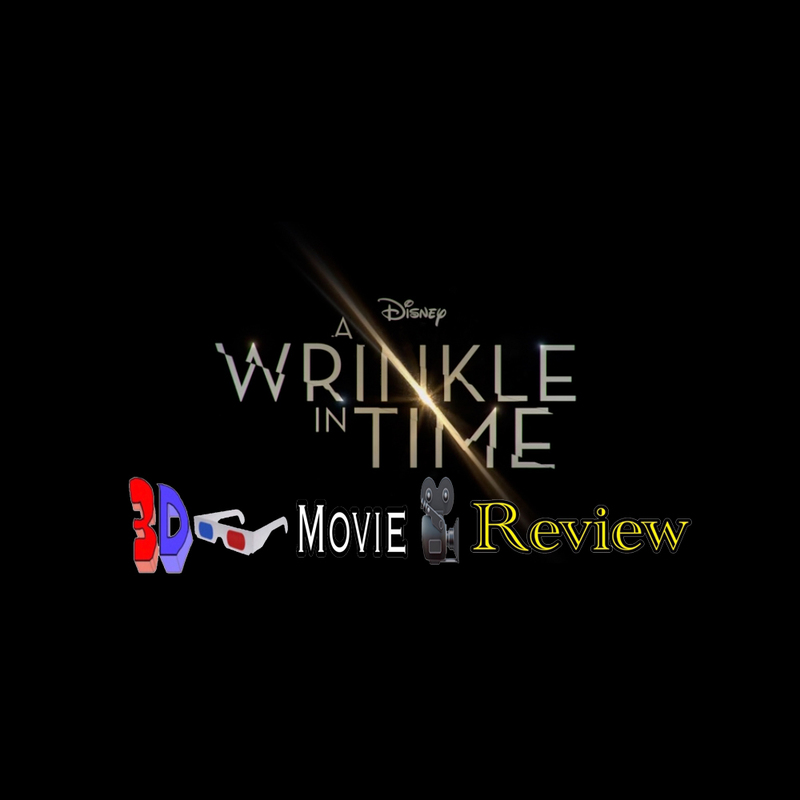 Disney's "A Wrinkle in Time" is now out. So how is it? How is the 3D ? Read our review Or listen to this podcast to find out. This is the first review and podcast with our new Associate Editor / Podcast Co-Host Jake Jarvis.